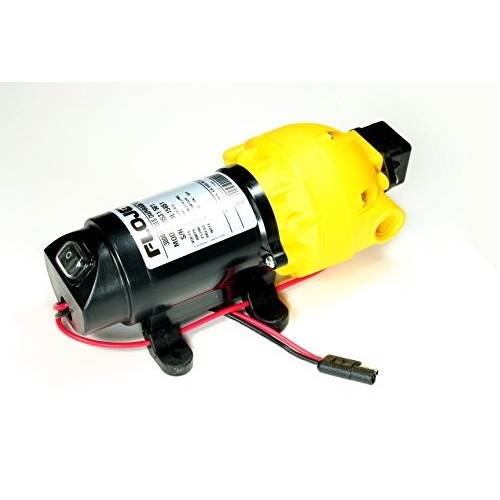 Flojet pumps are ideal for small ATV and lawn tractor spray units/packs. They are very reliable and easy to use, for low pressure spraying. 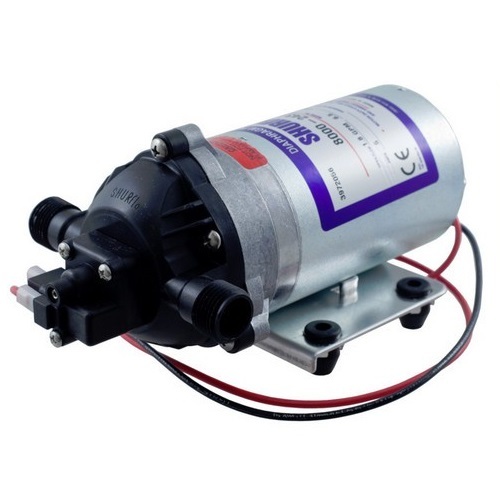 Flojet pumps flow from 3.8 litres/pm to 17.5 litres/pm, pressure rating from 240 kpa, (35psi) to 620 kpa (85psi).